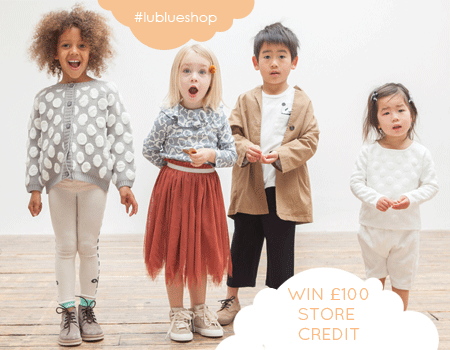 Win £100 Store Credit from online kids clothing retailer Lublue. 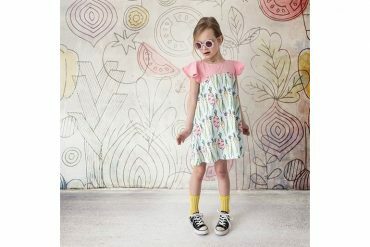 Lublue brings to you the best quality Korean fashion for kids. Distinctive in style, the hand-picked selection of clothes has been chosen with comfort in mind. 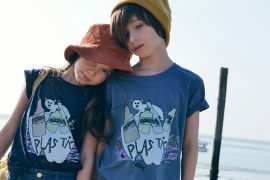 Lublue is an eclectic kid’s wear shop for 2-6 year old boys and girls. There are lots of the designs that work as unisex items too, as well as accessoreis and a selection of lifestyle products. With new styles being added to the range a number of times throughout the season, you can be sure to find something fresh each time you visit the store. Sign up to the newsletter here www.lublue.co.uk and Kate the owner of the store will keep you up to date of any new stock arriving, promo’s and great blog posts. 2.Entries must be received by Midnight Tuesday 2nd February 2016. The competition starts Tuessday 19th January 2016 and will run for two weeks.The promoter accepts no responsibility for any entries that are incomplete, illegible or fail to reach the promoter by the closing date for any reason. 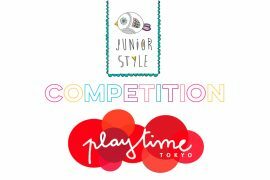 3.You may enter the competition as many times as you like. 4.The winner will be notified an announcement on Twitter and Facebook, within 2 days of the closing date, and will receive their prize soon afterwards. 5.The winner will be chosen randomly by the competition app. 8.The competition prize is £100 worth of shop credit to spend with Lublue. 9.Once notified the winner has until the 9th February 2016 midnight to claim their prize otherwise a new winner will be selected. Visit the Lublue online store here…. www.lublue.co.uk where there is also up to 50% off in the End of Season Sale! Influencer Post: Dancing In The Grass Looks Good On You!